Coasting vessels sailing along the Maine shoreline during the 1800’s would often use Winter Harbor as a safe haven during inclement weather. 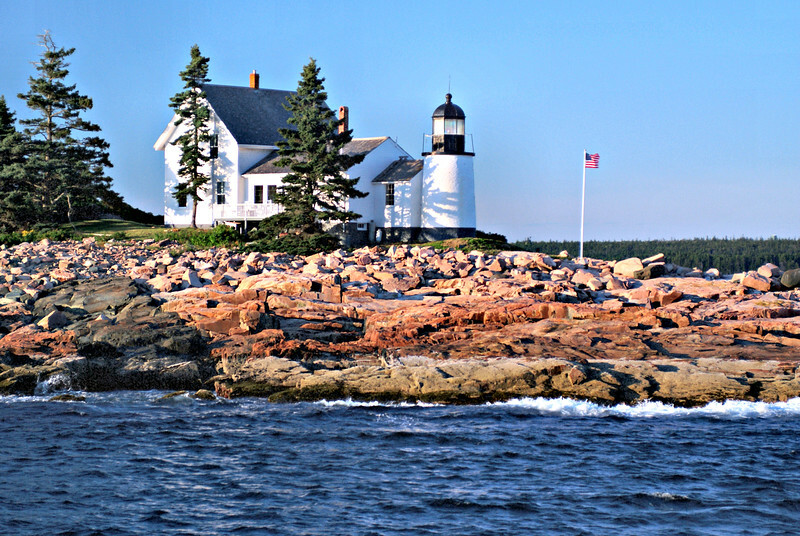 Increasing maritime traffic in the area of Frenchman Bay and Bar Harbor in the 1850’s led the Lighthouse Board to construct the Winter Harbor Lighthouse to help mark the entrance to the Bay. In August of 1854 Congress appropriated $4,500 to build a lighthouse to mark the eastern approach into Frenchman Bay. The site selected was the southern point of 2.75 acre Mark Island situated at the entrance to Winter Harbor.